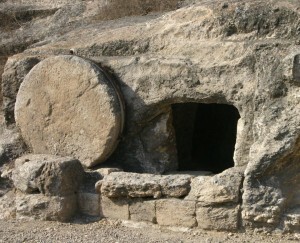 Was the Empty Tomb Story Originally Meant to be Understood Literally? This post is about the miracles in what is generally considered the earliest written surviving gospel, the Gospel of Mark. Dutch pastor and biblical scholar Karel Hanhart in The Open Tomb: A New Approach, Mark’s Passover Haggadah (± 72 C.E.) argues that Mark’s empty tomb story has been sewn together with semantic threads mostly from Isaiah in order to symbolize the fall of Jerusalem and its Temple in 70 CE and the emergence of Christianity as a new force among the gentiles. 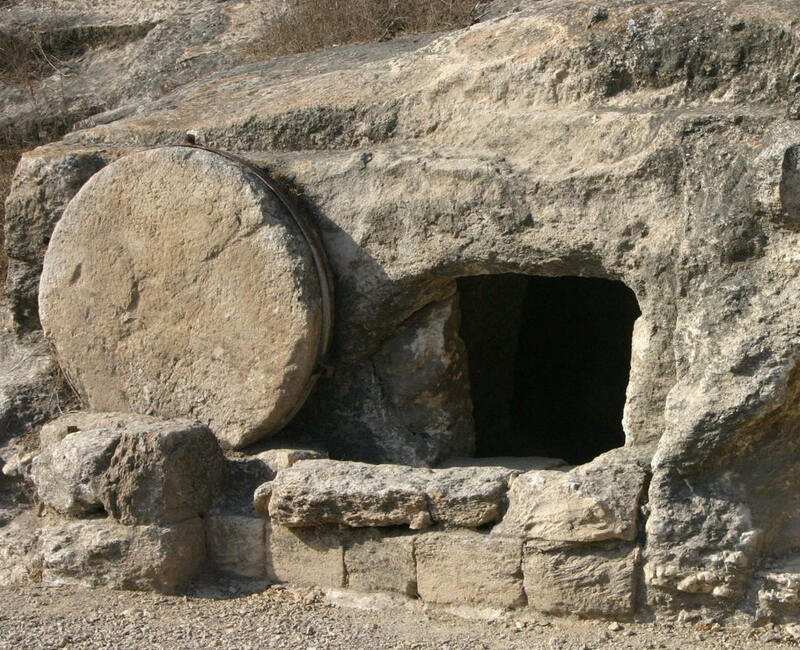 That is, the story of the burial and resurrection of Jesus was not understood as a literal miracle about a person being buried in a tomb and rising again. The first readers, with memories of the national calamity and Jewish Scriptures fresh in their minds, would have recognized instantly the many allusions in Mark’s closing scene of the empty tomb to the Temple’s fall, the end of the old order as predicted by the Prophets, and the promise of the body of Christ surviving and thriving throughout the nations post 70 CE. A later or more geographically distant generation for whom the fall of Jerusalem had little personal significance would easily have lost sight of the original meaning of the burial and resurrection miracle and read literally the narrative of Joseph taking Jesus’ corpse from Pilate and placing it in the tomb, his rolling the stone to block the entrance, the women coming to anoint the body, their seeing the young man inside and running off in fear when he tells them to tell Peter where to find Jesus. I will not in this post engage with Karel Hanhart’s specific arguments identifying the “Old Testament” and historical sources of Mark’s closing scenes. That’s for another time. Here I take a step back and look at the reasons we should read Mark’s miracle stories symbolically rather than literally. Be warned, though. I do not always make it clear where Hanhart’s arguments end and my additions begin. Just take the post as-is. If it’s important to know the difference then just ask. Form critics long ago categorized the miracle stories into different types: healings, exorcisms, nature miracles. Classification like this has allowed scholars to say some types are historical and others not. We can imagine dramatic healing or exorcism that is largely performed through powerful psychosomatic suggestion. But nature miracles? Walking on water? Nah. The trouble with this division, as Hanhart points out, is that the Gospel of Mark makes no such distinctions in the way any of the miracles are narrated. The narrative audience response is always the same: fear and astonishment. So let’s ask the question: What was “Mark” doing? Was he expecting his readers to take the miracles — all of them — literally or symbolically? And if we answer, “Symbolically”, then surely we should include the final miracle — the empty tomb story — in that answer, too. And if we answer symbolically, we need to explain what message Mark was trying to convey.